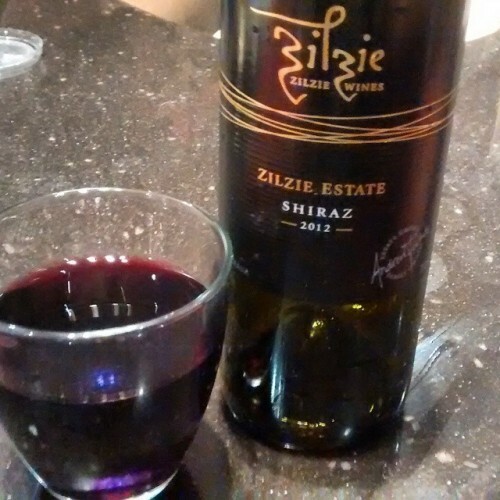 Who wants to see the Shiraz I’ve been drinking? You? Yay!!! 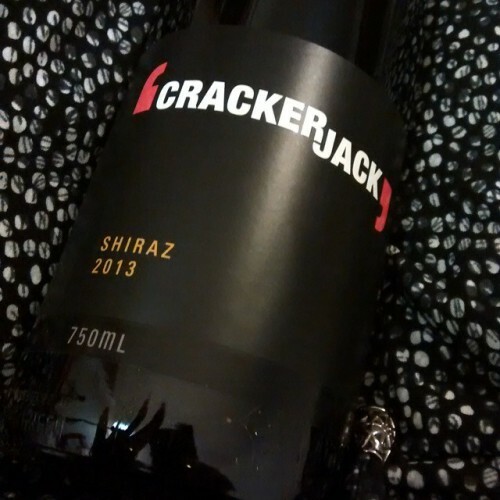 Also from that box, the Crackerjack shiraz. This one also looks serious. A woody. 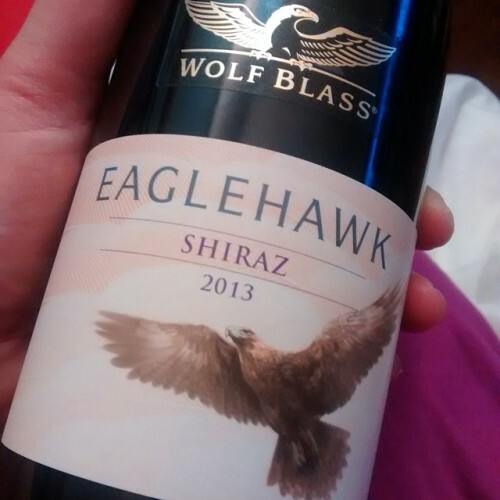 For years I was scared of drinking Wolf Blass. The story goes, I was on a lunch cruise on the Tuggerah Lakes with my boyfriend, and a bottle of Wolf Blass sparkling white was included. 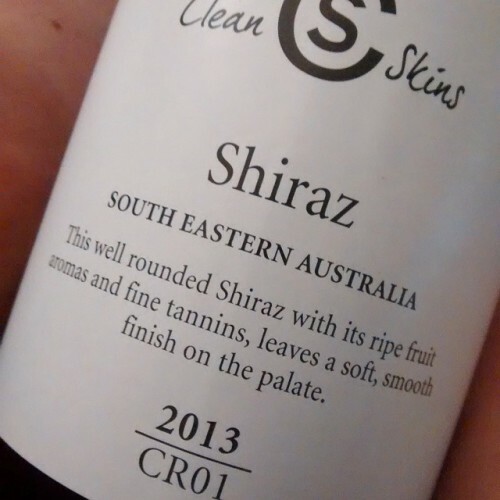 They mustn’t have washed out glasses properly, because the wine tasted soapy, and I couldn’t detatch that from the thought of Wolf Blass. But, I’ve moved on. And this Eaglahawk was delish! 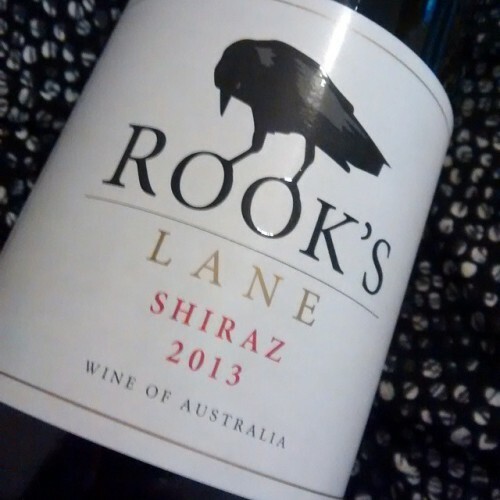 ← Support the “Little Guy” this Xmas – some awesome online stores in Australia!